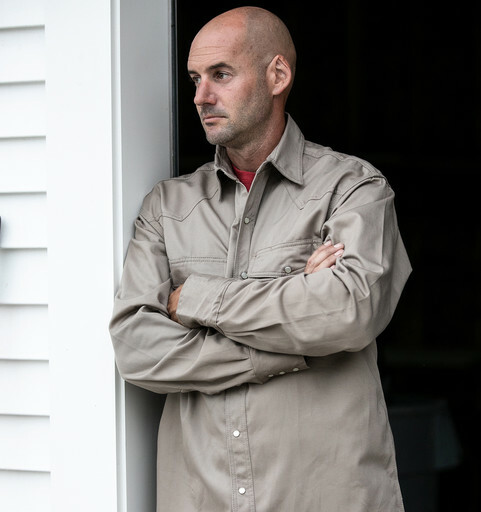 For western style with the durability KEY is know for, look to the KEY Long Sleeve Western Welder's Shirt. The heavyweight fabric, enhanced with triple needle stitching provides maximum durability. Enjoy the style of front and back western yokes and pearl snaps, while you revel in comfort from the relaxed fit. The chest pockets have a snap closure that feature a pencil slot on the left side for your convenience. Whether at work or play, look good and feel great in KEY.